Dr. Michael B Wolfson, MD is a Doctor primarily located in Malvern, PA, with other offices in Havertown, PA and Collegeville, PA . He has 20 years of experience. His specialties include Gastroenterology and Internal Medicine. He speaks English. Dr. Wolfson has received 1 award. The overall average patient rating of Dr. Michael B Wolfson is Great. Dr. Michael B Wolfson has been rated by 17 patients. From those 17 patients 4 of those left a comment along with their rating. The overall rating for Dr. Michael B Wolfson is 4.1 of 5.0 stars. In person, he is terrific. He takes the time to listen and to explain. The only negative is that he doesn't return phone messages and his office is terrible at refilling prescriptions when contacted by pharmacies. Otherwise, they are all extremely pleasant. My experience with this physician and office has been excellent. The staff is very pleasant and helpful, patiently answering questions and checking on insurance. I am impressed that the physicians come out and welcome you in the waiting room. I have only praise for Dr. Wolfson and his skill and bedside manner. 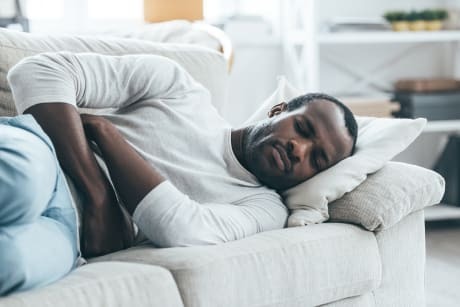 I would not recommend this physician to anyone, because of his lack of interest in the patient's ideas and lack of knowledge in areas relating to gastroenterology (specifically relating to food allergies). His lack of respect for other physician's opinions and quickness to prescribe unnecessary medication has solidified my decision not to return to this doctor. Dr. Wolfson was born in Philadelphia and raised in the area. He attended the Pennsylvania State University where he received a Bachelor of Science degree in Biology in 1995. Dr. Wolfson was a member of the first combined medical school class of the Medical College of Pennsylvania and Hahnemann University in Philadelphia. After receiving his MD in 1999, he completed an internship and residency in Internal Medicine at Temple University Hospital. Dr. Wolfson then went on to a 3-year clinical fellowship in Gastroenterology at the Graduate Hospital in Philadelphia. During fellowship, he pursued research in esophageal function testing and motility. 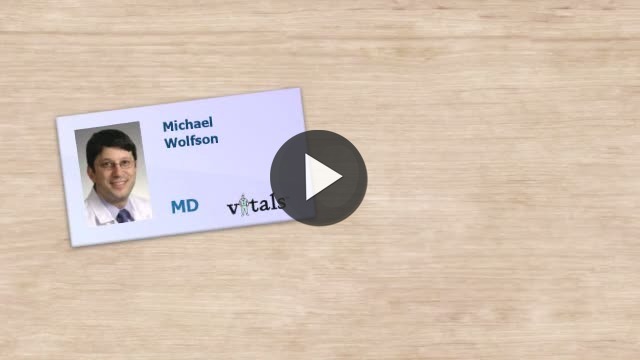 Take a minute to learn about Dr. Michael B Wolfson, MD - Gastroenterology in Malvern, PA, in this video.